Sanil has been in the professional business advisory industry for 12 years and his experience in the taxation and business services field covers a broad range of industries and clients. 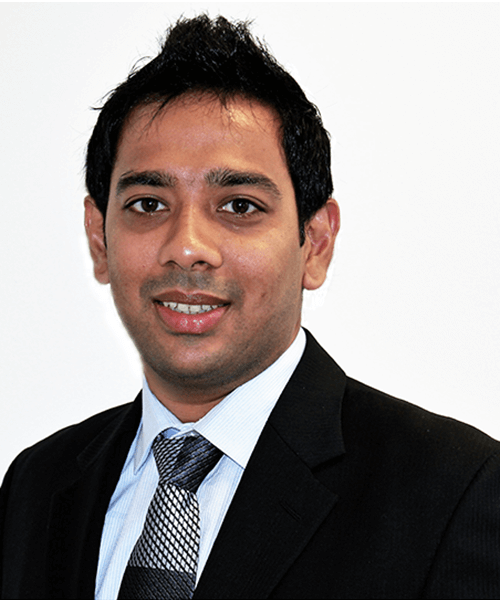 Sanil commenced employment with Hall Chadwick QLD in 2008 and was appointed as a Partner in July 2018. Sanil has a varied client base which includes professional services (Medical/Legal/Engineering/Architecture/Quantity Surveyors), construction and property development and high net worth individuals. Sanil has experience in advising on income tax, GST, fringe benefits, superannuation, structuring, asset protection and tax planning. Sanil focusses on working closely with clients as their business advisor and providing them with value added services in addition to tax related advice.